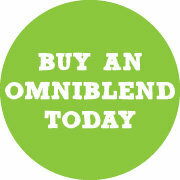 OmniBlend Australia is an Australian owned and operated business. 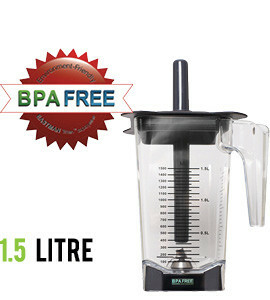 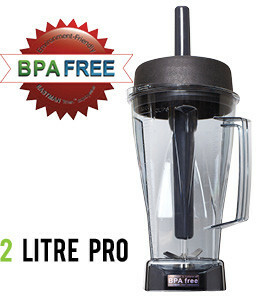 OmniBlend power blenders are manufactured by JTC, a Chinese and Taiwanese company, who has been making OmniBlend machines since 1996 and today are sold in approximately 90 countries worldwide (including Europe, America, Africa, the Middle East, Australia and Asia). 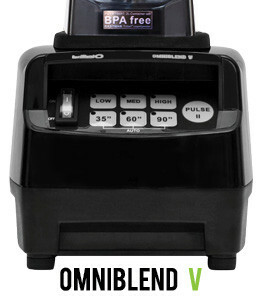 JTC machines are retailed under the company’s original brand ‘OmniBlend’. 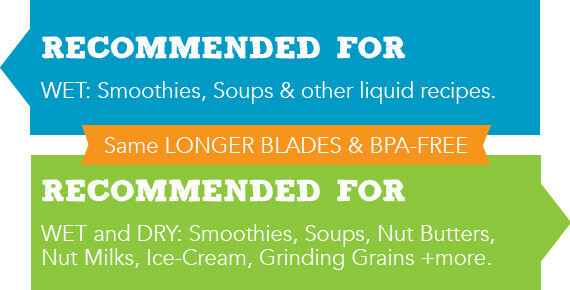 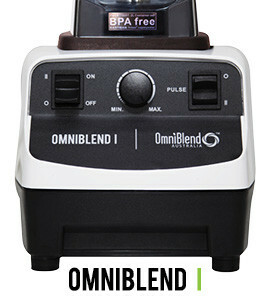 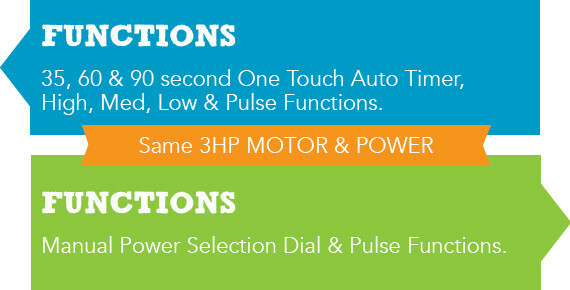 DON’T be fooled by lookalikes only OmniBlend branded machines are genuine JTC’s power blenders.